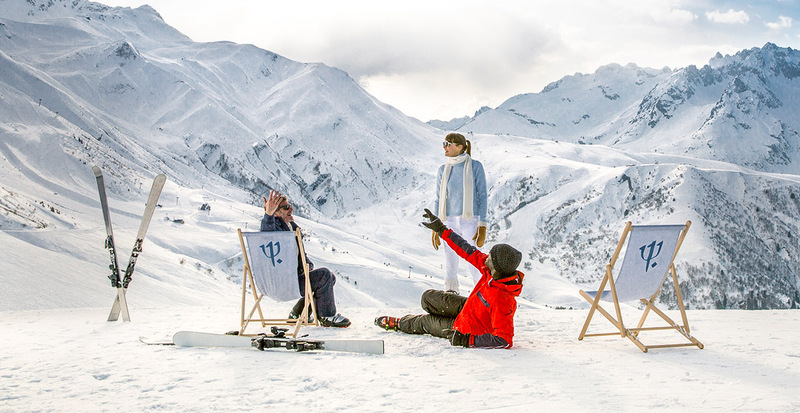 Days spent schussing down powdery slopes and evenings sipping rosé in front of a crackling fire — your European ski experience is utterly perfected by Club Med. Whether you’re traveling with the family or on your own, we’ll guide you toward your ideal vacation in the Alps with all the amenities included, from attentive childcare at select resorts to gourmet dining and beverages. 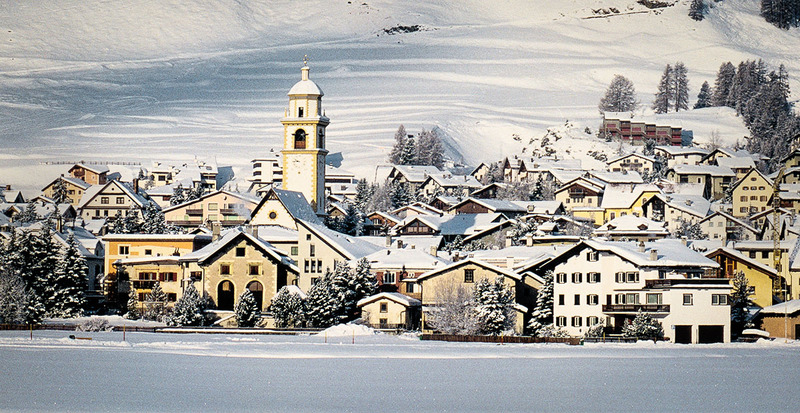 The majestic resorts of Italy, Switzerland and France offer unique experiences for everyone. France’s crowning jewel is Val Thorens, the highest-altitude resort in Europe’s prestigious Les 3 Vallées, the world’s largest ski area. 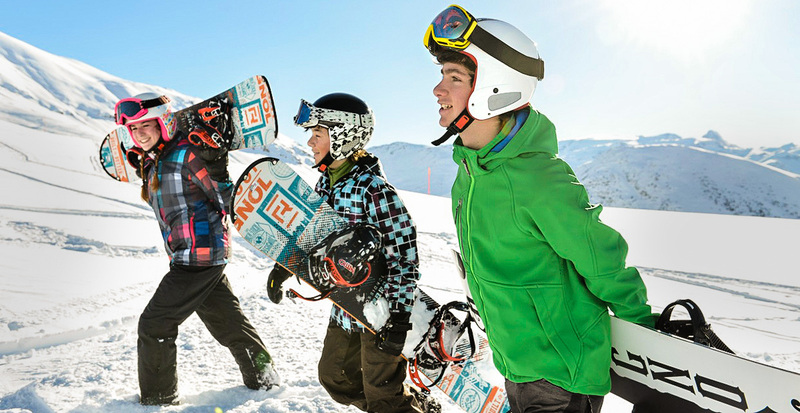 Ski-in/ski-out access from Club Med’s Val Thorens Sensations reveals nearly 400 miles of perfectly groomed slopes. Picnic in the mountains or return to your sleek accommodations for an extraordinary meal designed by two-Michelin-starred chef (and Val Thorens local) Édouard Loubet, paired with vintages from the resort’s impressive wine cellar. Experience France’s Alpine beauty from every angle. In Val Thorens, you can careen downhill in a toboggan, carve tracks in a snowmobile or test your skills mountain biking over packed snow. Farther north in Vanoise National Park, the family-friendly Club Med Peisey-Vallandry Resort sits at the edge of a forest. Step out your front door for an expert-guided Nordic walking adventure and return to plunge in the open-air pool framed by snow-blanketed peaks. Evenings are reserved for terrace dining with alpine views or, if you prefer, cozy up indoors over bubbling cheese fondue. Imagine an idyllic mountain resort and you’ll land on the Swiss Alps, where villages are beautifully preserved with their centuries-old wooden buildings lining cobbled streets. As the birthplace of Alpine skiing, glamorous Saint-Moritz has beckoned generations of mountain enthusiasts to its sunny slopes. 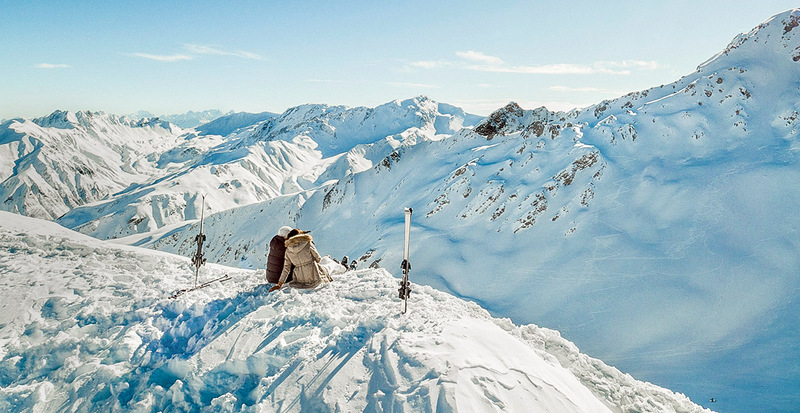 Saint-Moritz Roi Soleil welcomes adventurers of all ages to experience an array of mountain sports, from downhill and cross-country skiing to snowboarding and snowshoeing across glittering landscapes. 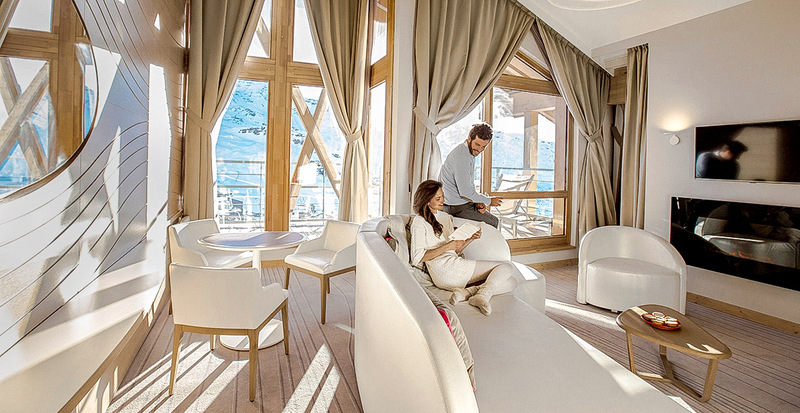 True to the Club Med philosophy, your Swiss vacation is a complete experience, from ascending mighty summits and conquering Alpine pistes to your relaxing apéritif and fine dining. Families are warmly welcomed at both Club Med Saint-Moritz Roi Soleil and Villars Sur Ollon: spend time creating memories together on the slopes or let young ones delight in fun-filled activities led by dedicated G.O.s (Gracious Organizer), a concept pioneered by Club Med more than 60 years ago. The southern-facing Italian Alps enjoy ample sunshine and challenging slopes. 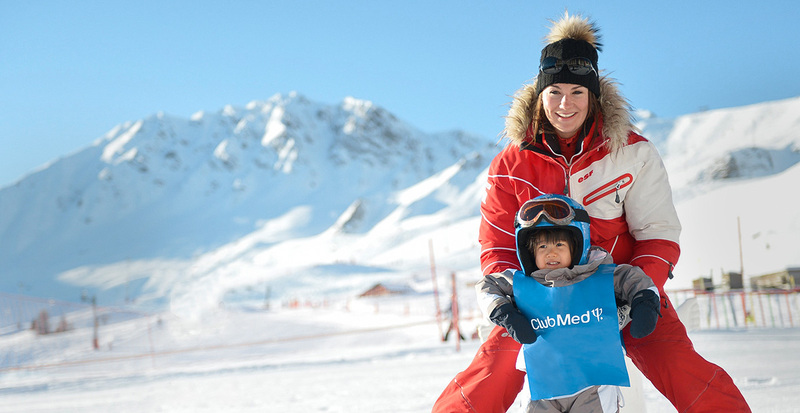 Perched on the Swiss border in the Aosta Valley, Club Med Cervinia grants access to some of Europe’s highest pistes. When it’s time for a break, Club Med Spa by DECLÉOR melds relaxation and wellness while the healing heat of a sauna and Turkish bath soothes tired muscles. Farther south in the Piemonte region, home to the 2006 Winter Olympics, the chalets of Club Med Pragelato Vialattea provide a restful retreat. Rejuvenating days on the mountain include children’s ski lessons in the snow garden while teens can zip downhill on snowboards. Savor a taste of la dolce vita over typical Italian cuisine and pierrade, a hot stone used to cook delectable morsels. Traveling with family or seeking a romantic rendezvous? Let us handle every detail on your next ski vacation.